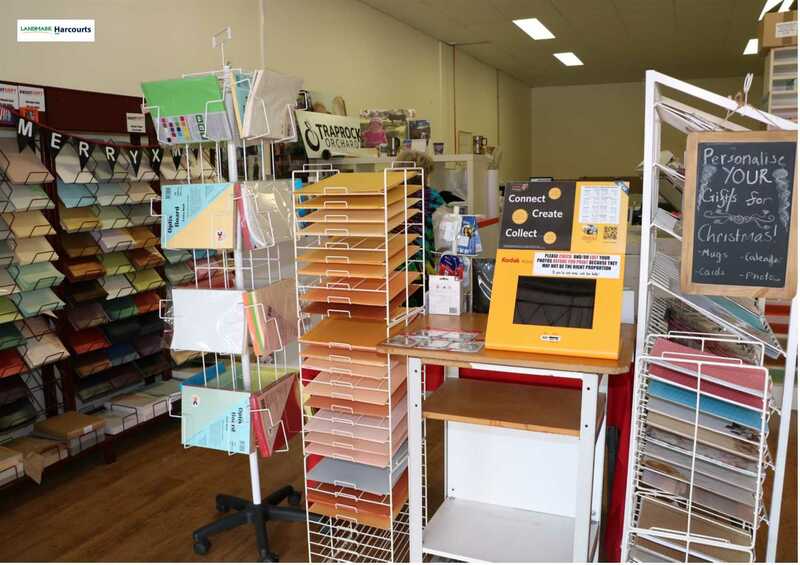 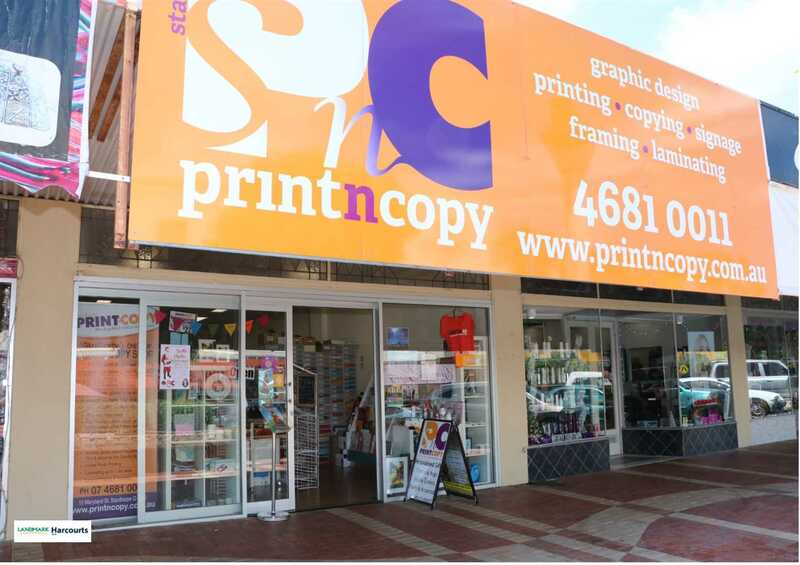 For sale is a well established Graphic design and printing business in Stanthorpe. 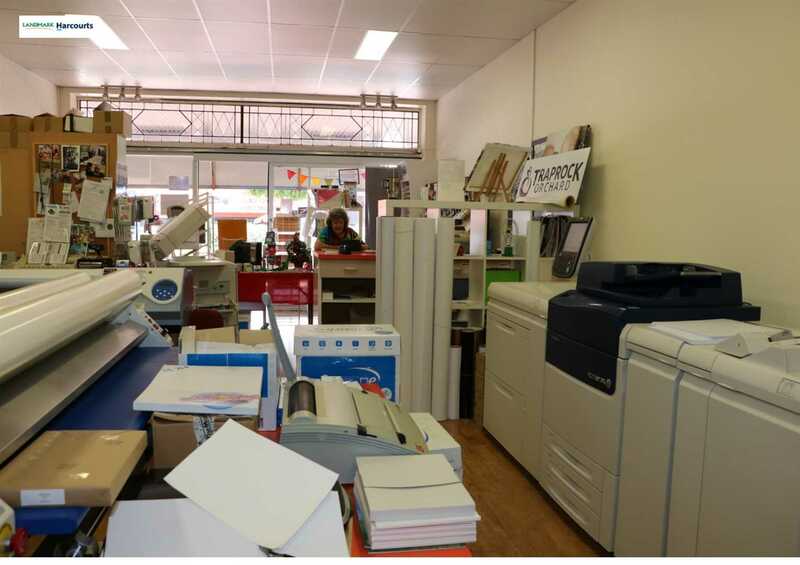 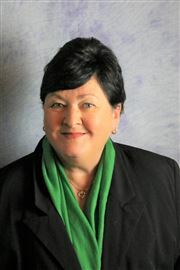 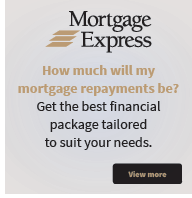 Owner has been in the industry for many years and is keen for a change. 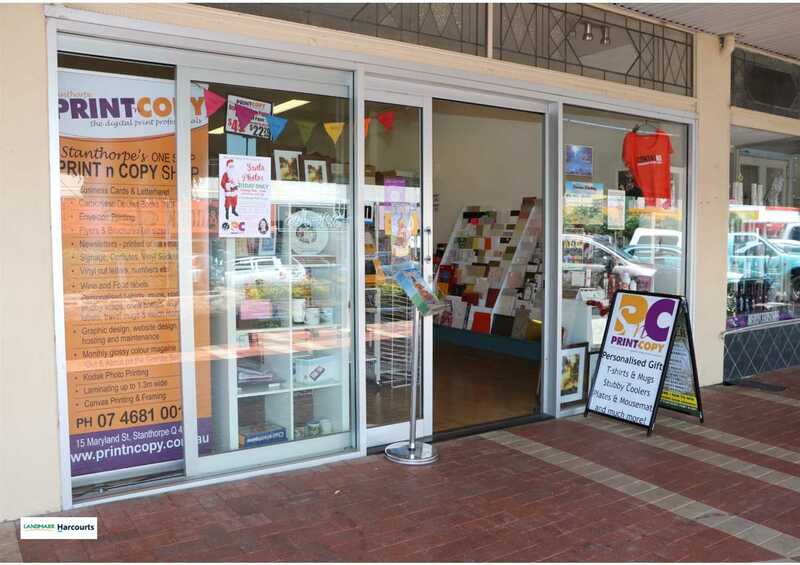 Leased business premises are very attractive and roomy and located right in the heart of Stanthorpe's CBD. 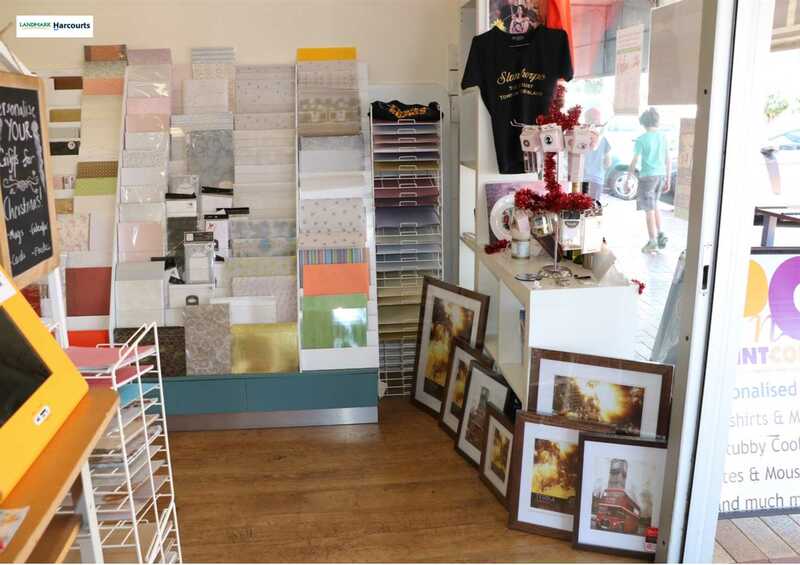 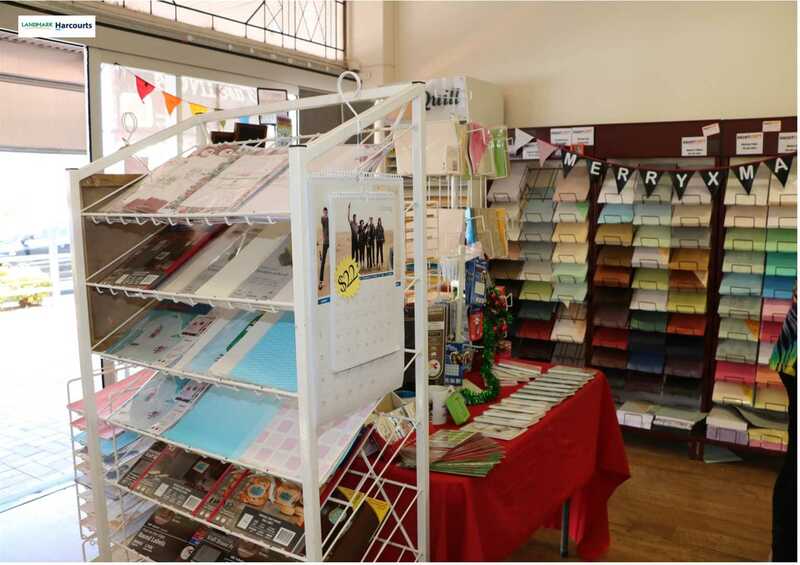 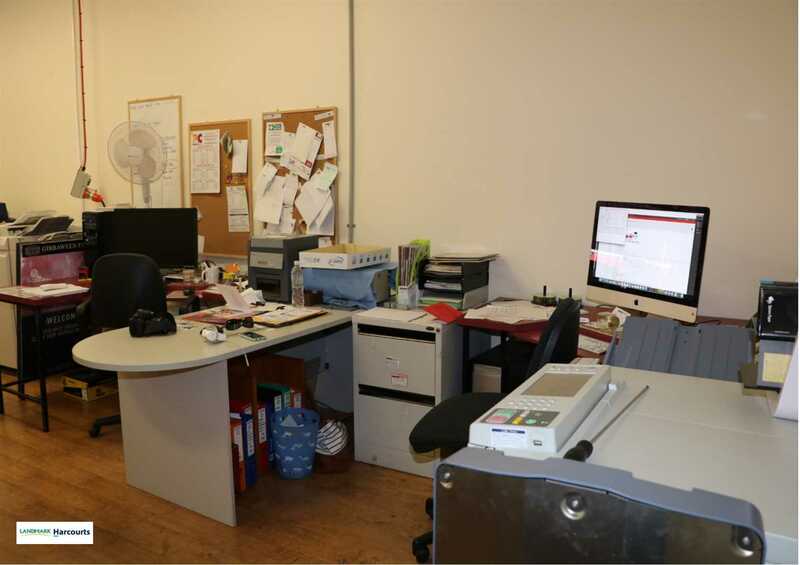 Fulltime and part-time staff provide the community with specialised stationery supplies, printing (including souvenir printing - mugs, t-shirts etc.) 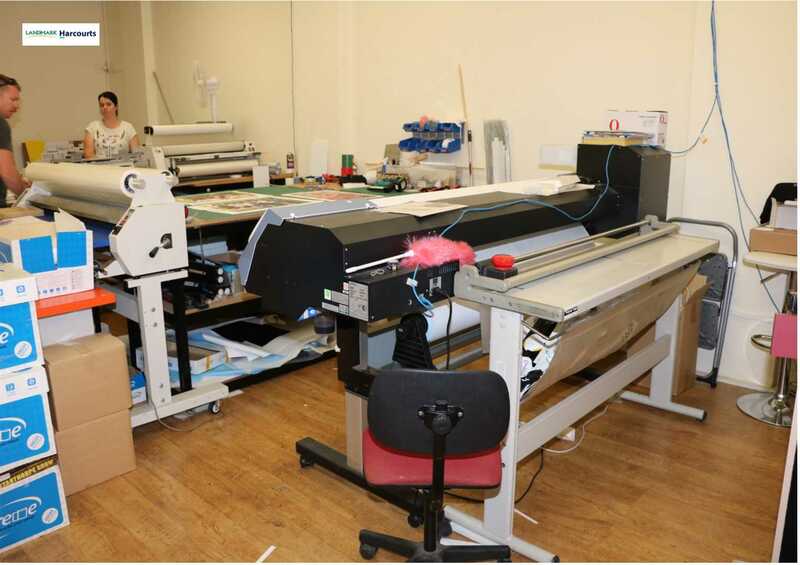 Much of the specialist equipment is owned by the business with a few lease pieces. 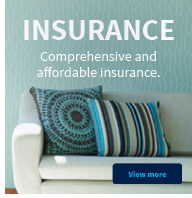 Business comes with its own website.